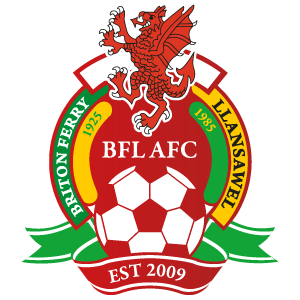 Briton Ferry Llansawel Ladies travelled North for the second league game in a row to face a strong Llandudno team. 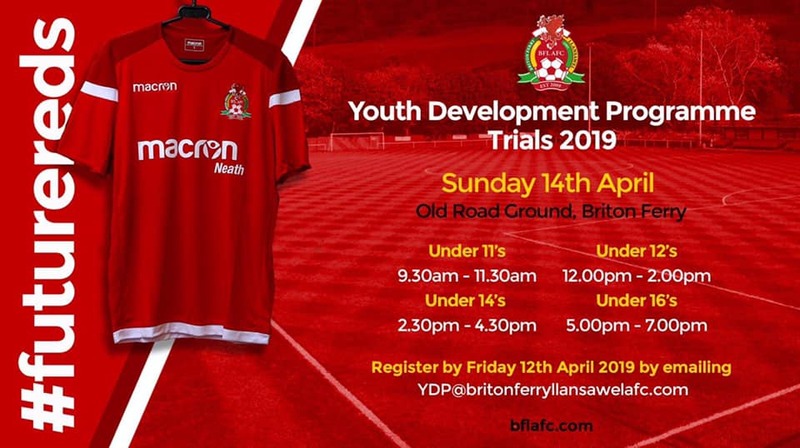 In an evenly matched first half neither team managed to get control of the game with the reds playing some nice football but unable to carve out any clear goalscoring opportunity. 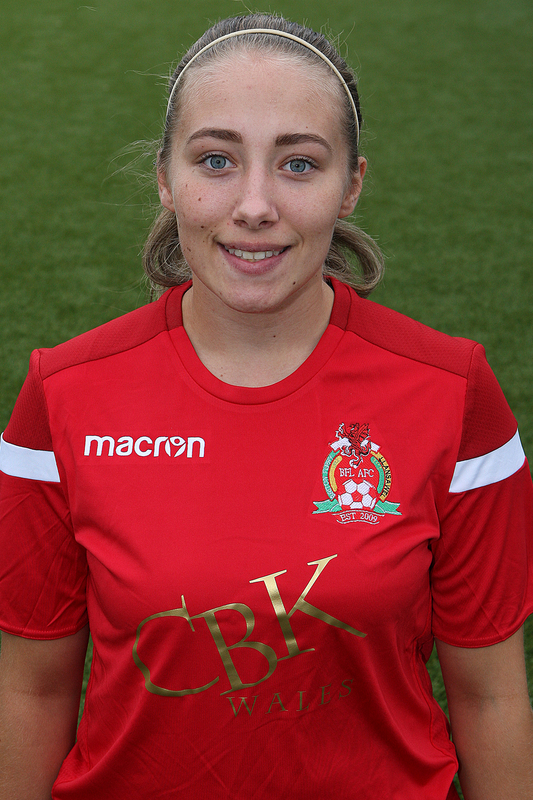 However, it was the hosts who took the lead in the 41st minute with a well struck effort from Jordanne Greenough. 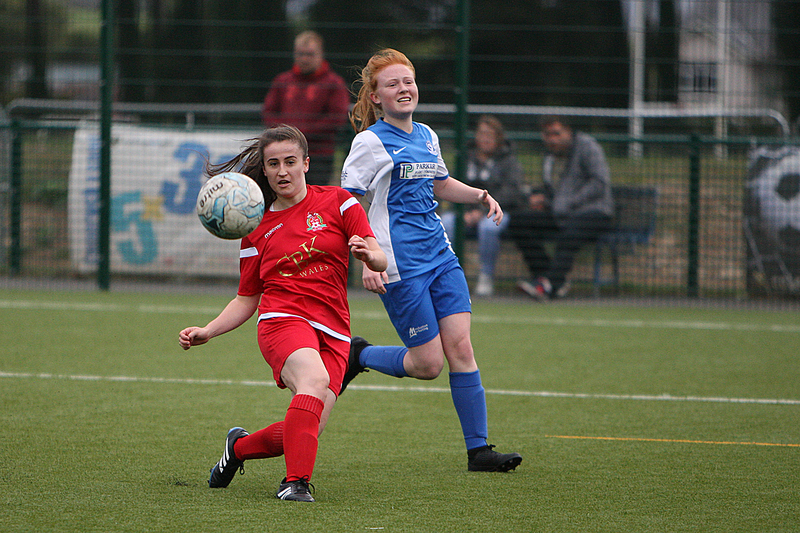 Three minutes later the reds almost pulled it level put Megan Kearle saw her effort go just wide of the post. The late goal in the first half seemed to give the Llandudno team more confidence and they got themselves on top early in the second half and in the 63rd minute doubled their lead following a good attack down the right and the cross was met by Greenough for her second of the game. 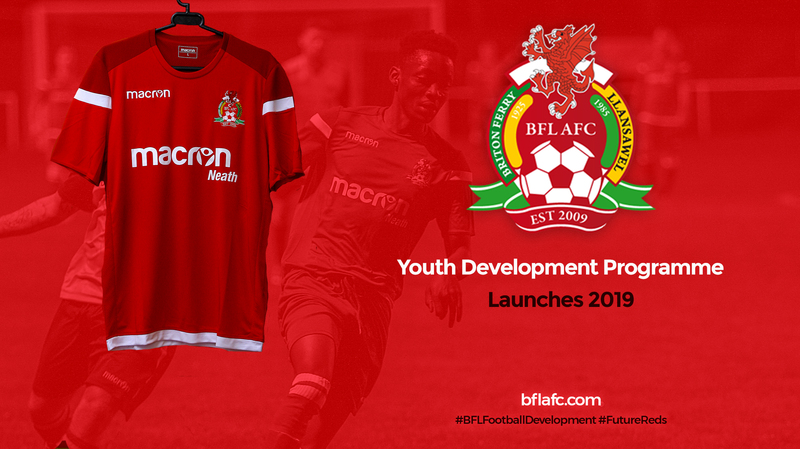 The second goal sparked some life into the Ferry team and in the 71st minute they pulled a goal back with a great effort from 25 yards from Kearle. Two minutes later Kearle found herself 1 on 1 with the Llandudno keeper Georgia Smith who came off her line well to make a good block. 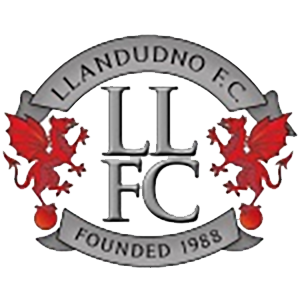 The reds were now well on top and threw everything at the hosts in search of an equaliser but courtesy of some good blocks and last ditch defending clearing the ball off the line on two occasions Llandudno held on for the three points. A solid game at centre half by Day who won a number of great headers and read the game well making a number of good interceptions.